Palmetto Hall Plantation Club features 36 holes of pristine golf, immersed in Southern elegance and natural beauty, making it a must play for every golfer. 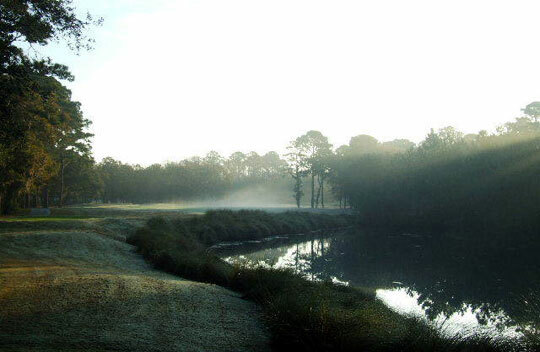 The Arthur Hills and Robert Cupp designed courses are premier properties for enjoying the true Hilton Head experience. Palmetto Hall Plantation Club is part of The Heritage Collection on Hilton Head Island. Heavily wooded with towering pines and moss-draped oaks, the lush fairways roll past crystalline lakes. Protected greens, edged with bunkers provide golfers with challenges, while the signature par-4 18th hole offers a daunting finish to a spectacular game and was named one of 2008-09’s top 18 holes in the Low Country by WTOC New.